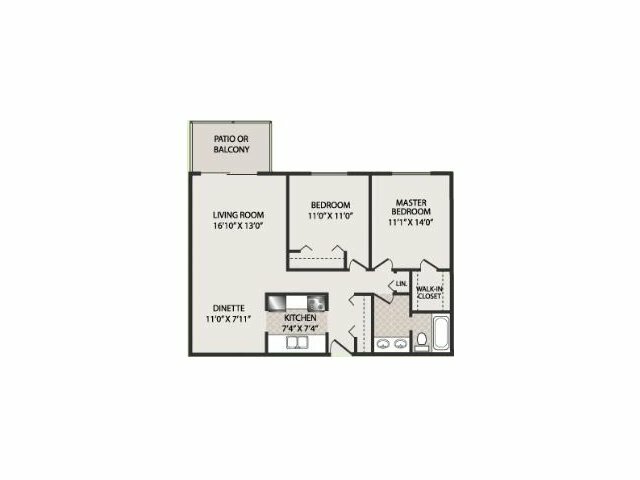 With one- and two-bedroom floor plans available, the Fairways Apartments for rent in Fitchburg, Wisconsin bring together function and style. 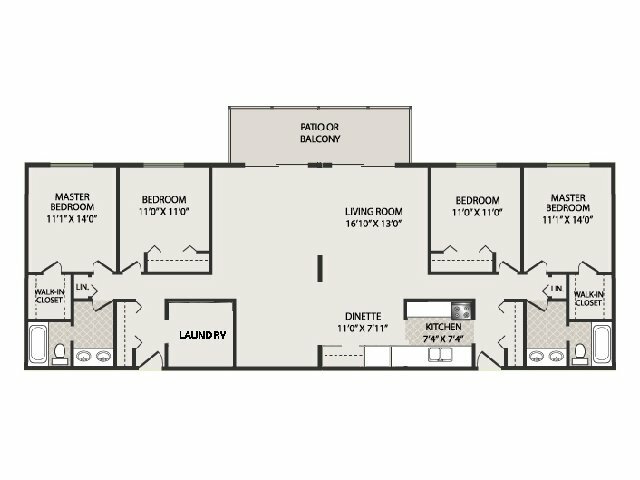 Our apartments are outfitted with all the necessary appliances, and the heat and water are included. 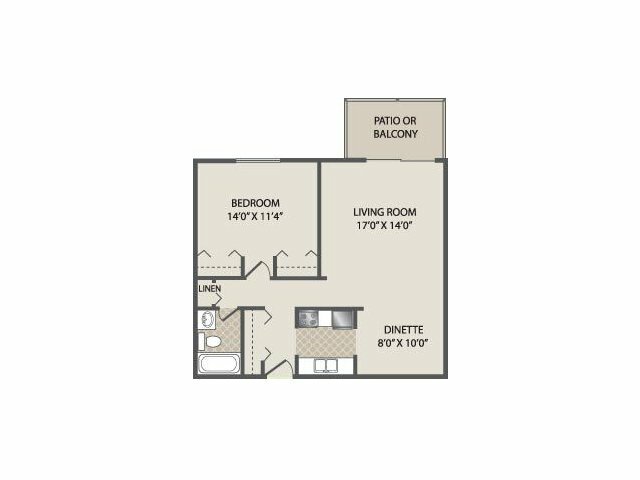 Our apartment layouts feature plenty of storage, including walk-in closets in the bedrooms. 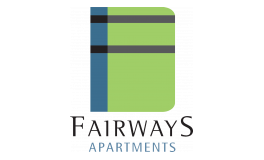 Balconies and patios offer lovely views of the Nine Springs Golf Course. 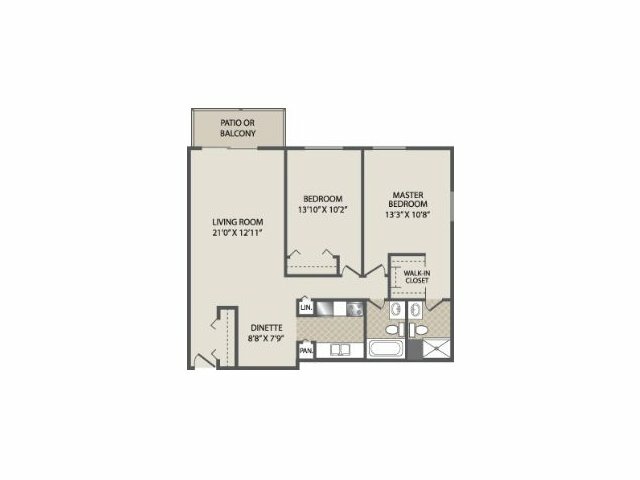 Contact us to schedule a personal tour of our apartment community located near Madison!